The presenter, who has become synonymous with the show is saying goodbye after 29 years. Johan Stemmet and Johan van Rensburg / Facebook. 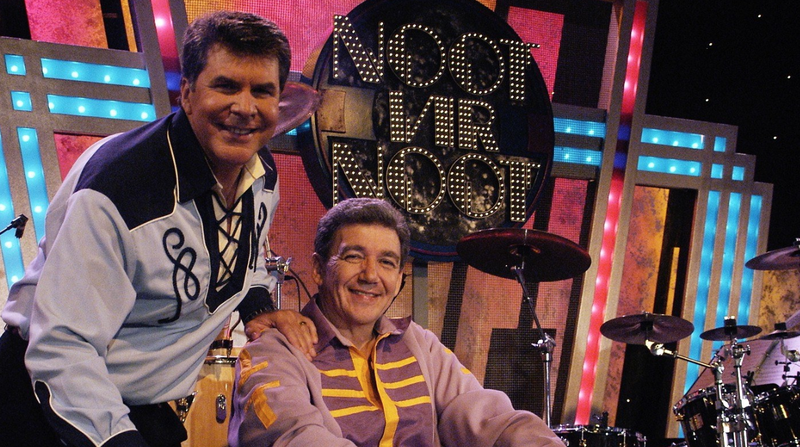 After 42 seasons and 700 episodes, Johan Stemmet will be hosting Noot vir Noot - for the last time - on Thursday, 17 January. Johan told Netwerk24 that his departure from the show was a big thing for him. "It is a difficult announcement for me to make because the show was such a big part of my life. I do however feel that it is time for new blood and for the show to enter a new season. Stemmet also mentioned that it makes him extremely happy that Noot vir Noot is still one of the SABC's most watched programmes. According to Stemmet, the show will still continue. Noot vir Noot will, however, get a completely new look and feel with a brand new presenter. "I just know that the new format is going to be very popular." The TV veteran wont be completely done with the show, he will still be very active behind-the-scenes. Stemmet's last show will be broadcast at 19:00 on Thursday, 17 January on SABC 2.